Beautiful rolling countryside will surround you upon your arrival, instantly providing the perfect setting for an exclusive, relaxing and memorable visit. Our aim is to ensure all our guests experience a truly extraordinary service, for which we are highly renowned. We pride ourselves on our attention to detail and our total commitment to ensure that your experience is truly memorable. 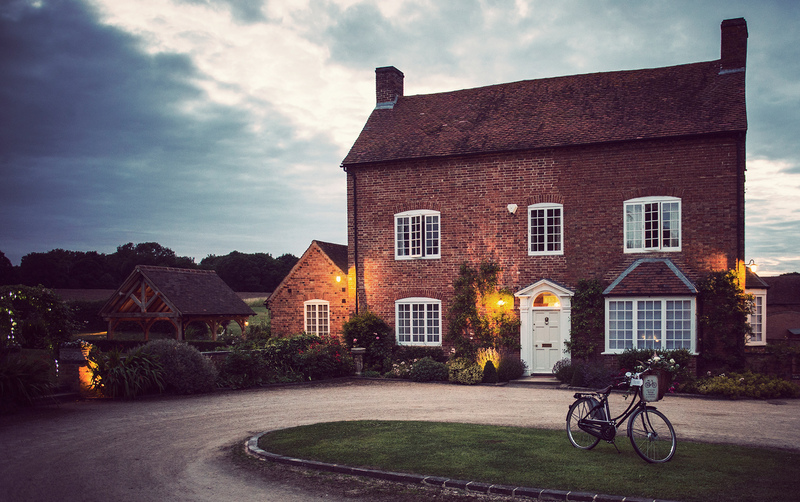 The idyllic location and rustic charm of this 16th century house, with its enchanting cluster of outbuildings, coupled with the exclusive personal service makes Wethele Manor one of the most sought after wedding venues within Warwickshire for elegant weddings, functions and beautifully presented accommodation. Whilst secluded and rural in location, Wethele Manor is close enough to road links M40, M1, M45, M6, M69 for visits to The National Exhibition Centre (NEC) Birmingham (just 18 miles), The NAEC at Stoneleigh (just 4.5 miles) The Warwickshire Event Centre (5.2 miles) or as a welcome retreat whilst on road trips all around the country. With great proximity to the historic towns of Leamington Spa, Warwick and Stratford Upon Avon, Wethele Manor is a delightful place to rest and recuperate whilst enjoying the tranquil surroundings.